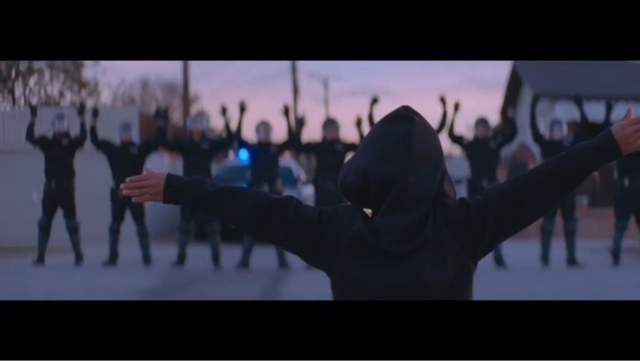 Beyoncé's "Formation" is a relevant example of everything I'd like to see happen in the ranks of black cinematography. 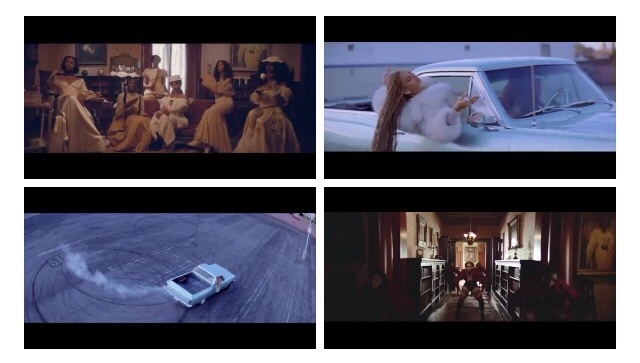 I've had several conversations about how indie black filmmakers should be she studying Beyoncé and Rihanna's music videos for technical purposes, to learn from their craft and visual artistry. Whether you like their music or not is irrelevant, their music videos are ground-breaking, and offer great lessons in lighting black skin, and framing a "wow" shot. Bradford Young has become a master of cinematography, and he is at the heart of the Subtle Core movement. His repeat collaborations with Andrew Dosunmu and Ava DuVernay have yielded stellar visual achievements. Selma, and Restless City are beautifully shot. Gorgeous works of art, that offer visual beauty with character and story depth. We need more black filmmakers and cinematographers to become rising stars in Hollywood. For their visuals: cinematography. Steve McQueen. Amma Asante. Gina Prince-Bythewood. Dee Rees. Justin Simien. And many others are out there crafting these kind of visually stunning masterpieces. But we need more filmmakers. More opportunities. More chances for black art to shine... Which brings me back to Beyoncé's "Formation." This music video has the kind of potent images, stylization, and cultural impact that black cinema needs more of. Melina Matsoukas has become a music video auteur with Beyoncé's "Formation" and Rihanna's "We Found Love." She orchestrates these weird, and wild, visual concepts that "wow" us with her visual style and artistry. And that's what black cinema needs... Stunning scenes that illustrate deep focus, and deep staging, breath-taking shots that fill the frame in wonderfully original ways. Black cinematography needs a Days of Heaven, a Terrence Malick kind of grand entrance. The kind where the cinematography takes the forefront. 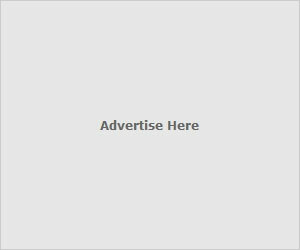 Where the cinematography is a character of its own, where the cinematography "steals the show" and gets the bulk of the spotlight and is at the center of all the write-ups and articles. It's happening. Slowly. We need more films like Middle of Nowhere, Belle, 12 Years A Slave, and Bessie. I've heard great things about Nate Parker's The Birth of A Nation. It is happening. 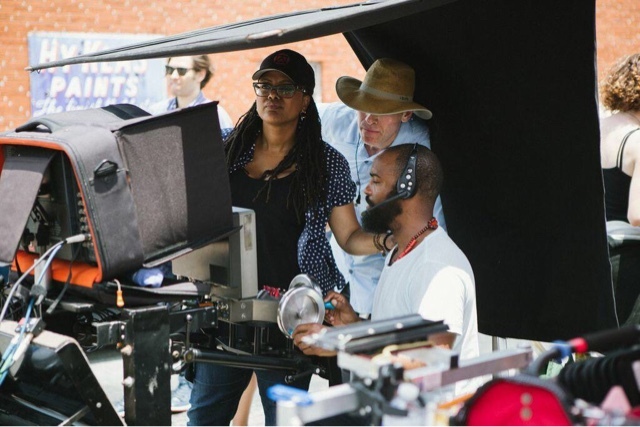 Black filmmakers are elevating, and excelling in cinematography. I want Hollywood to get to the point where black filmmakers get the same kind of financial backing, and creative freedom to craft weirdly artsy films like The Tree of Life with A-List talent who agree to a project without seeing the script and just go-with-the flow because "hey, it's Terrence Malick." Black cinema needs that. Hollywood needs that. It could produce some amazing films. Agreed, artistry speaks in ways that can not easily or consistently be shut out. For centuries we've struggled to have voice, now that we're finally starting to express it, we have to sing like only we can. Interesting viewpoint. I believe that people often sacrifice story and lighting to get a project out. Cinematography often goes right behind those. More focus on each will spell more opportunities aceoss the board. Those people named here have done great jobs. Plus there are more in the last several years alone. Tanya Hamilton comes to mind right away. Mateen Kemet has done nice work in shorts out of Oakland. @Tieuel Tanya Hamilton is one of my faves. I have to check out Mateen Kemet. Je vais utiliser la 3ème définition Nike adidas zx 700 suede kaki Shox Navina, caractérisée par l'originalité et l'expressivité. Il n'y a aucune exception pour les célébrités d'Hollywood. La science et la technologie est généralement composé dans le bas des chaussures, qui est faite sur les matériaux moussants traditionnels pour améliorer le trou de mousse pour les rendre plus délicates. Dernièrement, l'entreprise de vêtements offre asics gel noosa tri 10 nz des possibilités illimitées. Si l'attrition est inévitable, vous devez souvent changer vos chaussures et les laisser se reposer après le port et revenir à une condition de «santé» avant la prochaine intervention. Une personne évaluée: Établi pour recevoir beaucoup plus essentiel sur le golf alors j'ai acheté ceci nike air max 90 independence day femme pour être une starter établie pour moi-même.